With Orange EV electric vehicles, total cost of ownership is typically less, sometimes a lot less. The savings are driven by reduced costs in fuel, maintenance and other expense items. These savings are enough at most operations to justify the higher initial cost to buy more efficient, battery-electric trucks. A challenge for some fleets has been that in existing budgets more expense dollars are available compared to the capital dollars needed for initial truck purchase. Financing enables fleets to deploy electric trucks today with budgets planned for diesels. 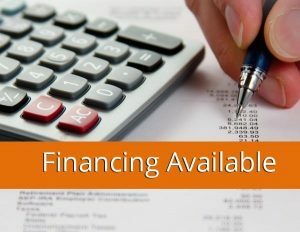 Contact Orange EV to learn more and to get a quote for traditional equipment financing from top global firms. Finance all or part of the purchase, directing expense dollars from fuel to financing.